Xbox Scorpio Might Have Its Own Event At E3 | Nerd Much? Wanting to strike a balance between presenting a new console and games sounds like a great plan to me. As Sony held a separate event for the PS4 Pro too, and decided against tackling that at the same time as E3. Both sensible decisions in my opinion. However that’s not all Spencer was vague about, as the hosts of Unlocked also asked if VR would be on the Scorpio. 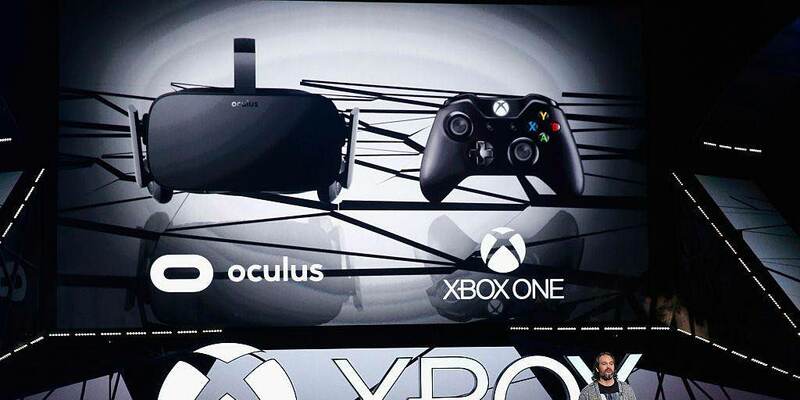 Spencer responded in the negative, but that it is an area for “innovation and growth,” especially for the PC platform, “the best place for that to happen.” He also mentioned that when thinking of the VR for the Scorpio, not only is it a matter of “when” and not “if,” but that VR will definitely be a part of the Xbox family. As vague as all that is, it’s certainly insightful to what Microsoft is thinking and where the company might be going in the future. Do you think the Scorpio will get its own event? How should VR work for the Scorpio? Let us know your thoughts in the comments below!